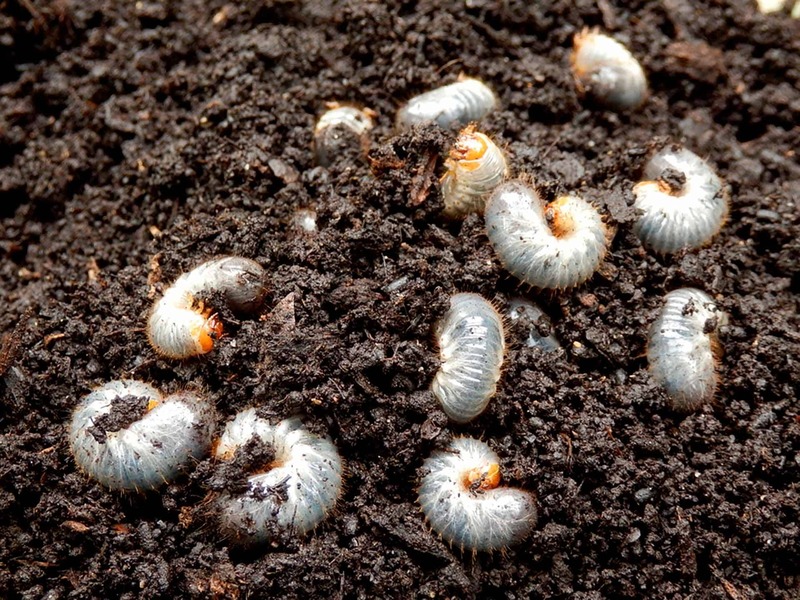 When left untreated, these and other regional pests can wreak havoc on your grass and gardens, burrowing into the soil, weakening root systems, and robbing your plants of vital microbes and nutrients. These are just a few of the illnesses on the constantly growing list of tick borne diseases. 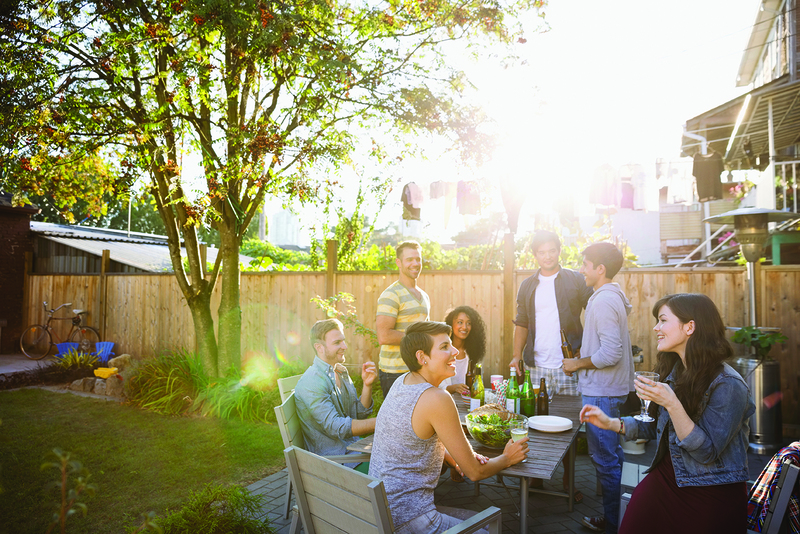 Once these backyard pests find a host, they often aren't content to stay outside. People and pets can easily and unknowingly bring these nasty parasites into the home where they are free to nest, breed, and multiply. At TruGreen Midsouth, we deliver innovative pest control services that decrease bugs, insects, and parasites from your outdoor living spaces. Our trained technicians carefully evaluate your property to identify the root of your pest problem. Tall grass, wetlands, wooded perimeters: TruGreen pinpoints pest "hotspots" to develop a full-scale, customized treatment approach that not only exterminates adults but also targets nests, eggs, and hatchlings to control the bug population before the next generation reaches maturity. 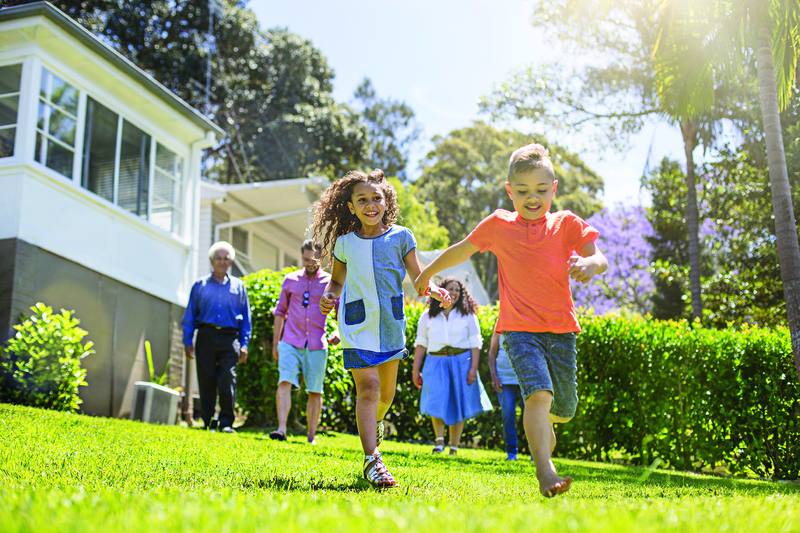 Whether you've discovered a full-blown outbreak or want to take proactive measures to safeguard your loved ones, TruGreen's effective insecticide strategies can prove the perfect outdoor pest control solution. Most importantly, our pest control services offer an excellent addition to our fertilization and weed control programs. 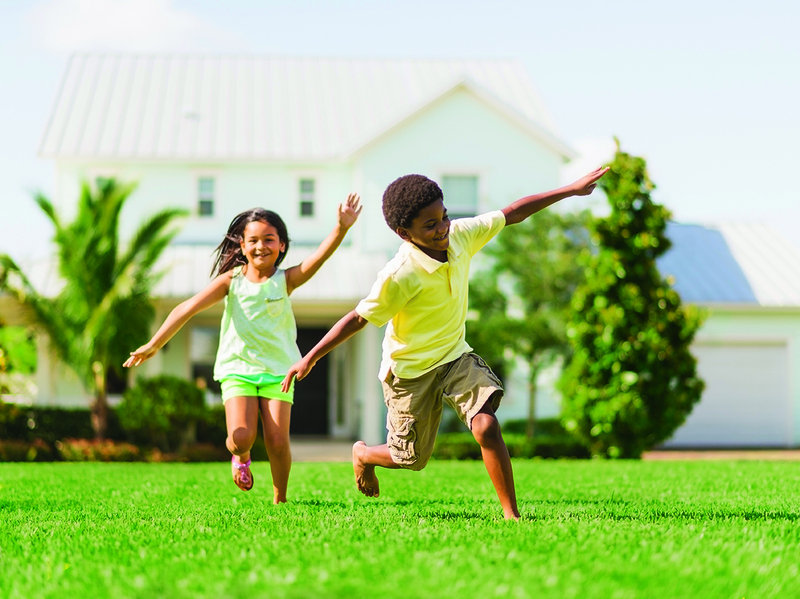 Once we've effectively reduced your pest and parasite population, TruGreen's turf professionals can systematically repair damage caused by insects and restore your lawn's luster. TruGreen does offer individual flea and tick and pest control treatments to minimize risk at outdoor events. However, to achieve optimal results, we highly recommend our full insecticide program. Want to hear more? Contact us now to speak with a live service professional and discuss your pest concerns.